Prompt & Efficient Service at Every Turn. 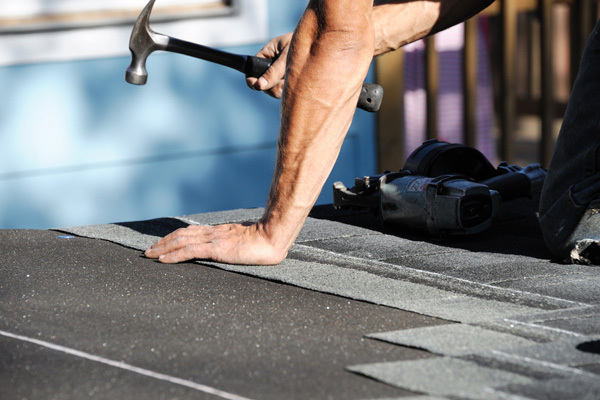 Chicago’s premier roofing contractor delivering the care and attention you’d expect from a startup with the resources and experience you expect of the national brands, we offer far more than most roofing contractors. 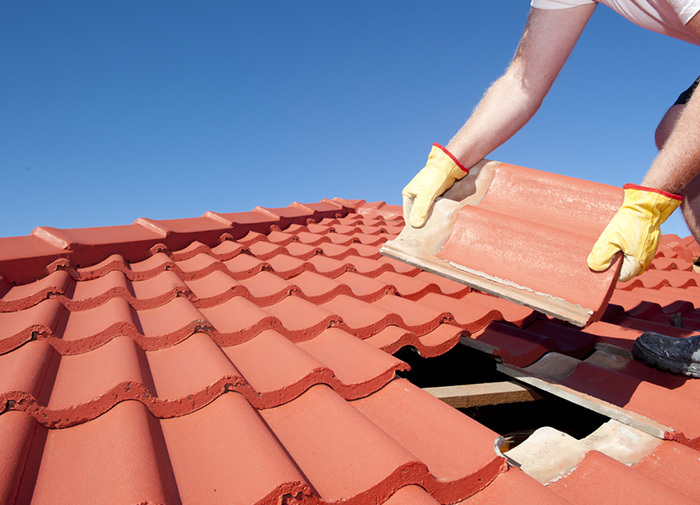 Chicago Flat Roof Company offers every customer who contacts us a free roof inspection and estimate for service. 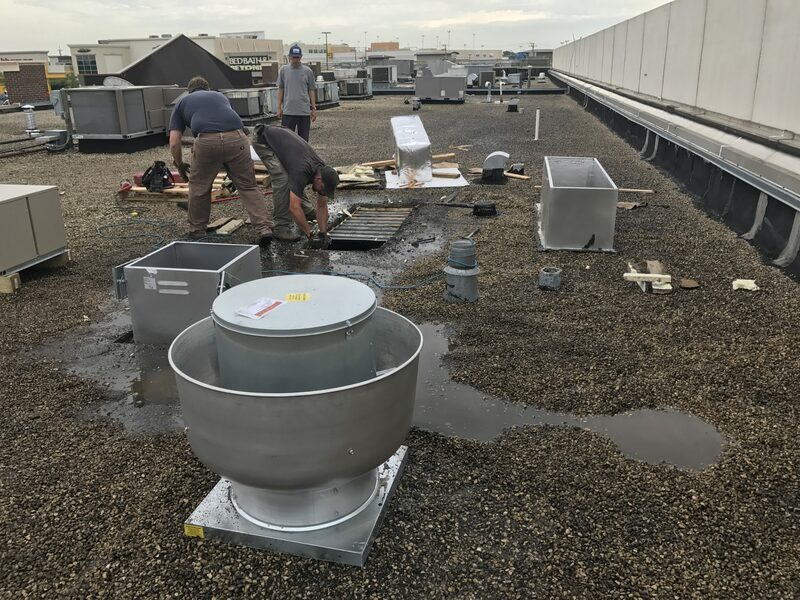 Chicago Flat Roof Company has, since our very first day in operation, been one of the best options in the region for commercial, residential, and industrial flat roof repair and installation. Enter your email to subscribe and never miss the product or promotion that’s perfect for you! 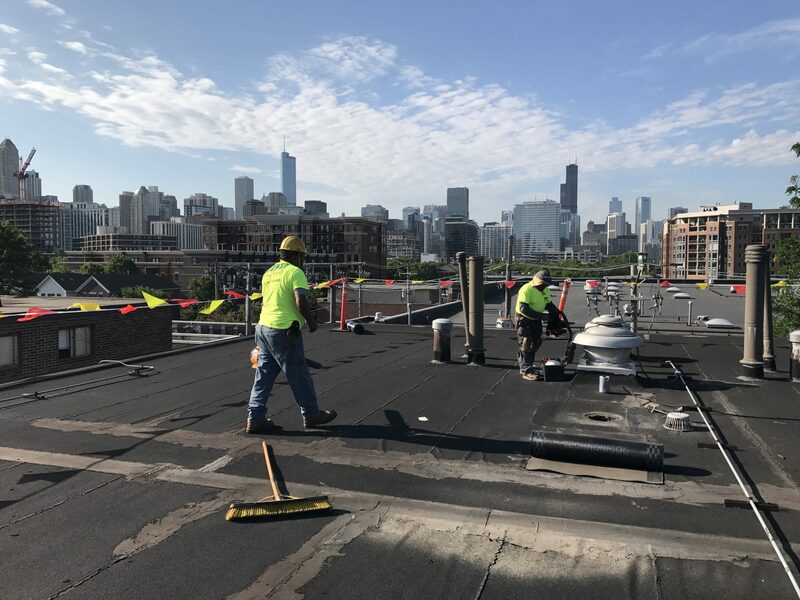 For over 15 years, Chicago Flat Roof Company has offered the finest services at the most affordable prices to clients all over Chicago, the suburbs, and Northwest Indiana. 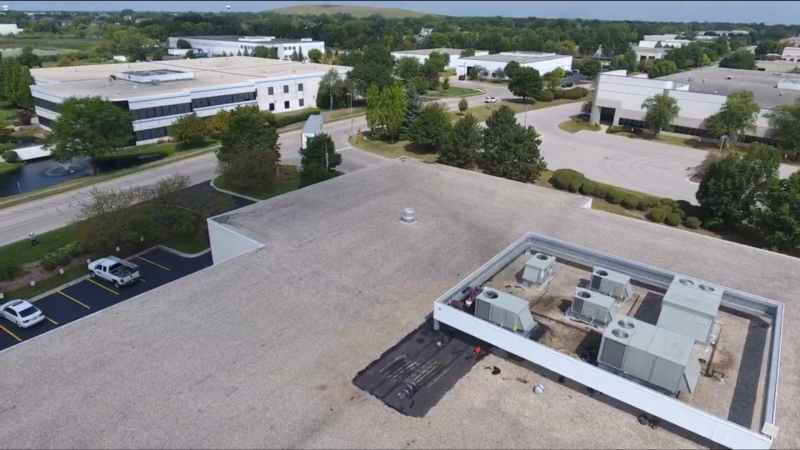 At Chicago Flat Roof Company, we’re passionate about all things roof-related and share exciting news and offers here when available. 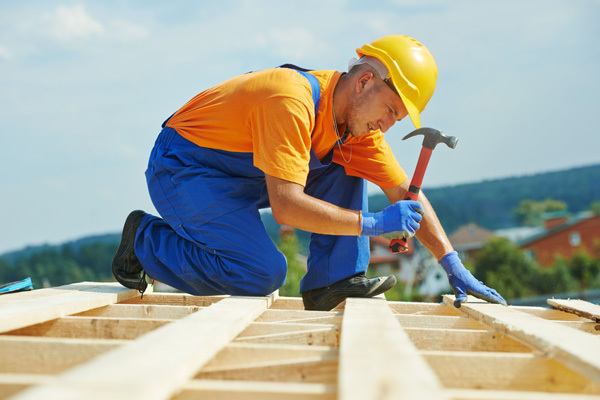 Oh, and our monthly roofing blogs – you don’t want to miss those! 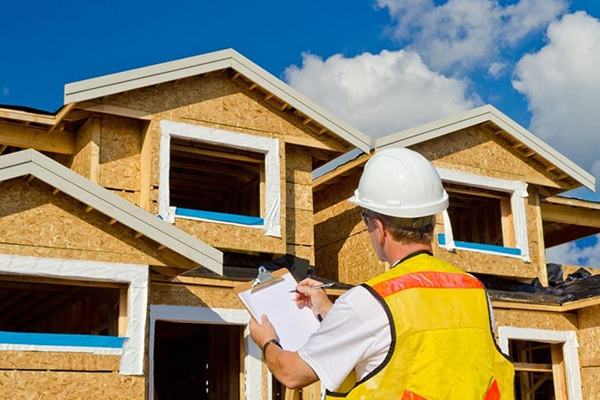 One of the best ways to determine whether or not a contractor is legitimate is through their pricing. If you get an estimate from one that is far lower than the others, it could be trouble. 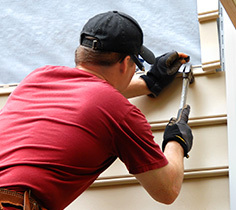 Better to trust Chicago Flat Roof Company. 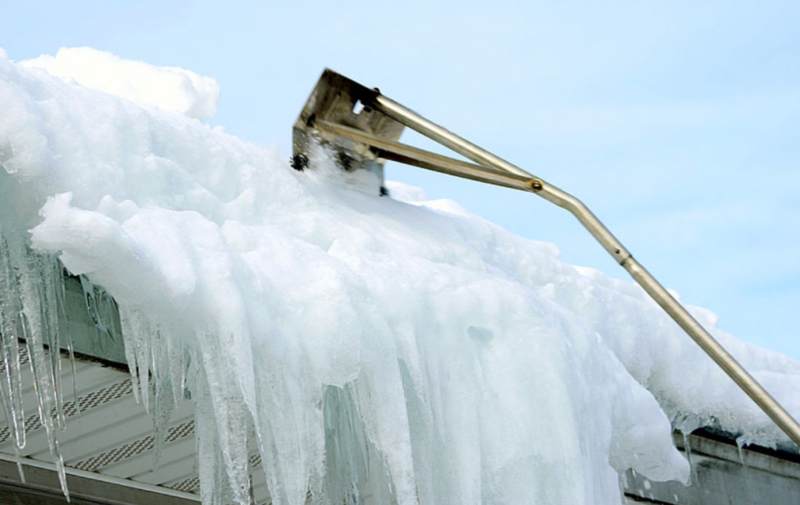 Johny Beck I chose Chicago Flat Roof Company because they are incredibly trained in commercial roofing. 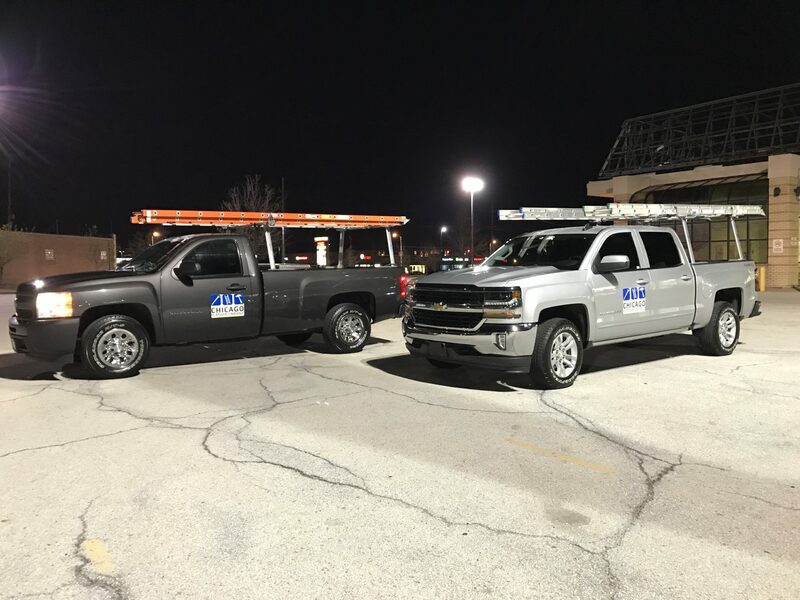 I had several talks about mu project with Chicago roofing contractors, but as soon as I called Chicago Flat Roof Company I had no more doubts who should I hire. Their offer was so particular that it was obvious they’re professionals. Job was done quickly and neatly. 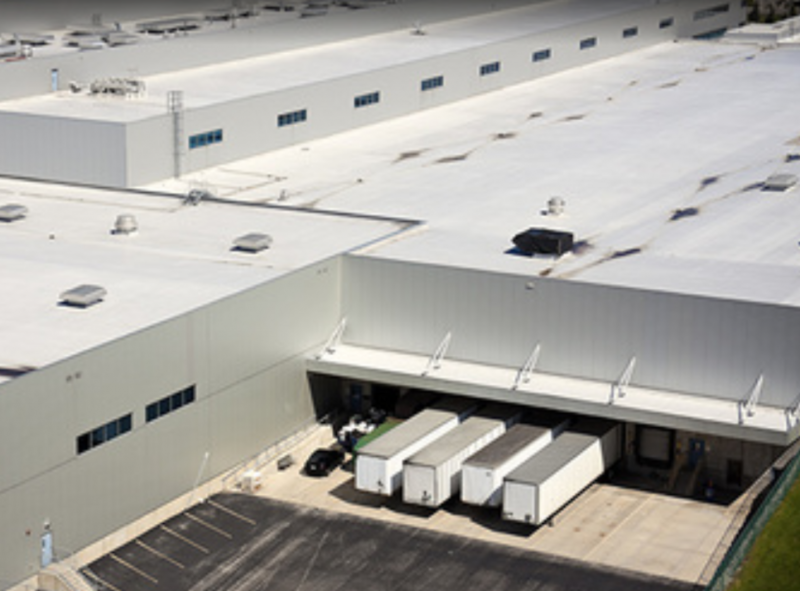 I can strongly recommend Chicago Flat Roof Company for any commercial roofing job. Guimin Gao Chicago Flat Roof Company installed a new roof on my house last week. The old roof of my house had leaking problem. The manager Mr. Terry Miller is very professional. He answered my questions very patiently and told me what is necessary and what is not. He always gives you good recommendations and suggestions. During their working period, Mr. Miller walked me on the roof twice and explained what materials they used following the contract. When they finished installing the roof, the new roof looked nice. I believed they did very good job. Also, the company always responds your phone call very well. Every worker in the team looks very professional. Lee Bryant My 5-car garage roof was seriously damaged during an early 2016 Spring windstorm. Terry Miller represented the company. 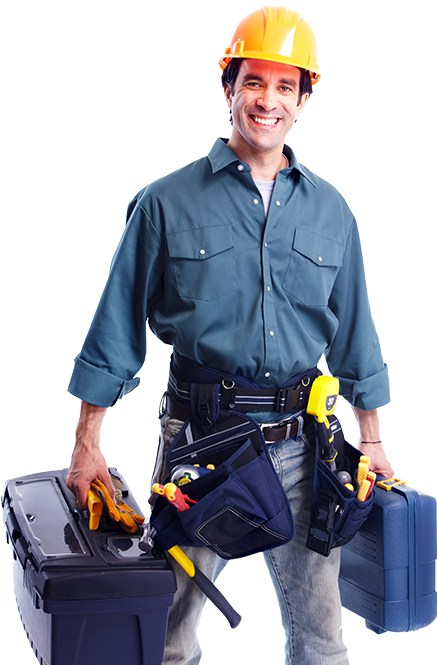 He visited my property and provided me with a free estimate, which he explained thoroughly, including recommended materials. He also arranged for me to visit a property where they had recently completed similar work. Several months later, when it was time to get the job done, he & his crew started promptly and completed their work on budget and on time. I look forward to working with this company again. They are truly professionals. Jason Tosh Great rooing company to work with Mr.Miller and his team are truly professionals from start to finish. 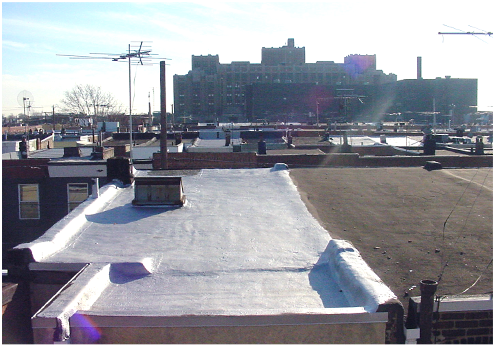 A few months ago I needed a new roof installed on one of my apartment buildings i own on the north side of Chicago Mr.Miller recommended a TPO single-ply membrane roof system be installed. Roof looks absolutely great, most importantly no more leaks Will highly recommend you to family and friends. James Williams Mr.Miller and his team deserves 10 stars instead of 5 …I live in Ohio but have property in Chicago. Mr. Miller and his team were very honest and fair when it came to installing a roof on my building. They saved me the time of running back and fourth and were very professional. I couldn’t of picked a better company to do the repairs that were needed. I would strongly recommend Chicago Flat Roof Company to anyone in need of roof repairs Thanks alot Mr.Miller and the Chicago Flat Roof Team. Ddstairclimber They did a good job. Finished the job on time. I will definitely consider Mr miller for future jobs. Joe Hill Thank you. 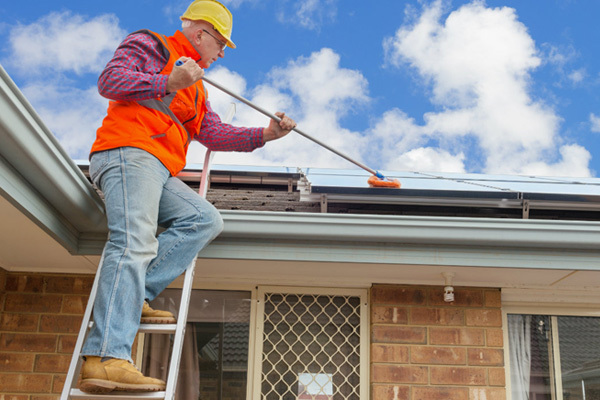 flat roof company we are so pleased with the way your roofing crew has conduct and managed this roofing project and what i noticed most when the job got done your crew made sure that everything was clean up and most importantly that we were completely satisfied before they left the premises. Class act from start to finish. Vincent Moore Terry was very professional. He took pics before and after. Explained to me what was the problem. Showed me the different products I can choose from to have my roof replaced. Came on time and cleaned up everything. All for a fair price. Would not hesitate to recommend them. Michal Hipner I can easily recommend them. Noticed a leak at night, gave them a call and to my surprise they answered and had everything fixed before the end of the week! Really great to work with and affordable. 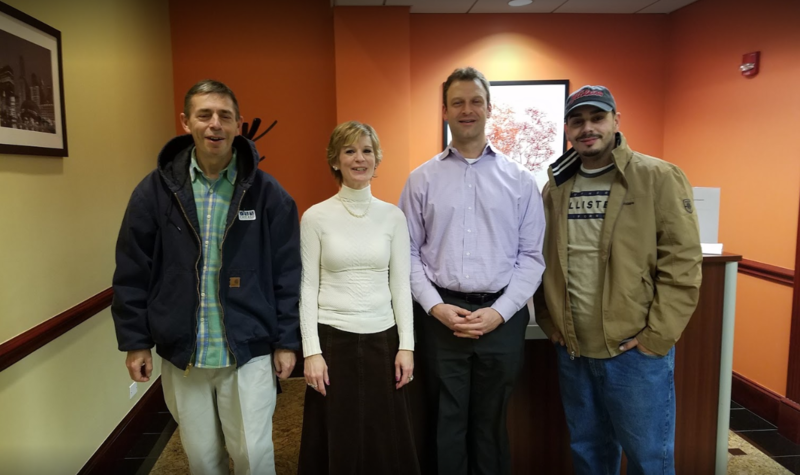 Chef Salvatore Lima Terry and Tony – Chicago Flat Roof Company are great! I highly recommend this company. My roof tore off a few weeks ago. I had temporary repairs done very poorly. Terry and Tony inspected the situation and provided me with a solution. Terry and his team are so professional, so patient, and efficient. They were able to complete the work in a few hours. My wife and I were so impressed! I have already recommended this company to my friends and family. I can’t say enough great things about them! Thank you Terry and Tony! Your guys are awesome!! Danielle Dugger Thanks to Chicago Flat Roof Company, I got a beautiful roof I could actually afford! The crew was extremely friendly and completed the job quickly. I highly recommend their work! Serena Bembry My uncle used Chicago Flat Roof Company to put a new roof on the club house at his golf course. They did an amazing job and the crew was very friendly. I was probably annoying them by asking so many questions but they didn’t seem to mind. Overall I highly recommend Chicago Flat Roof Company. The new roof is holding up well and I’m sure it will for years to come! 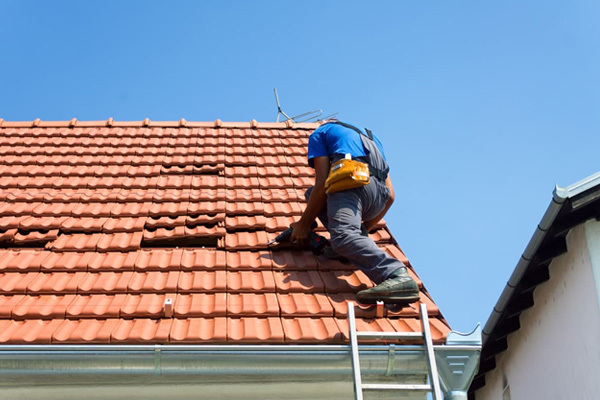 Delivering the care and attention you’d expect from a startup with the resources and experience you expect of the national brands, we offer far more than most roofing contractors.